For Every HIPAA Yin, a HIPAA Yang | MidddleGate Inc.
At this site, we discuss Protected Health Information issues such as HIPAA, HITECH, Final Omnibus Rules, and medical identity theft. I’m staring out the window at the East side of Portland, OR as I write this. The clouds have finally started to roll in, likely spelling an end to a spectacular Portland summer. The 60-90 days between late June and late September where we can count on sun, low humidity, and temperatures in the 80’s are Yin to 300-or-so days of cold, wet, and cloudy Yang. Alas, Yin, we shall miss you, but Yang, you do keep things green and fresh. 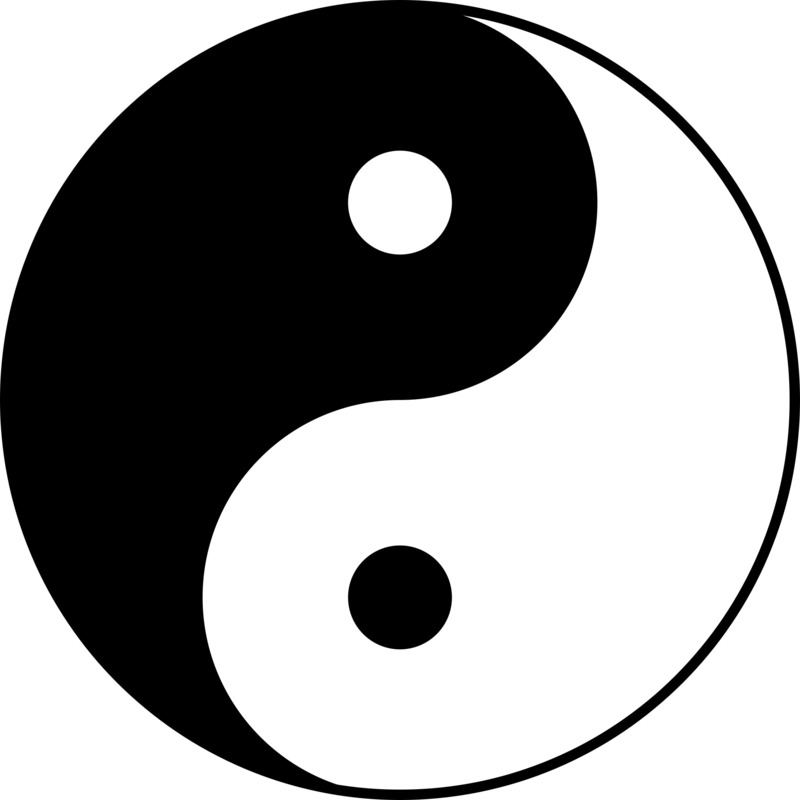 The world of HIPAA is not without its Yin and Yang. Last week we reviewed the HIPAA Yin implications of Clapper v. Amnesty International, showing its utility for defense against damages in breach cases. Now consider the Yang: Hinchy v. Walgreens, and its use as a roadmap for the use of HIPAA as a weapon for individuals. Allow me to expand. The HIPAA Privacy Rule does not give individuals (you and I) the right to sue anyone for violation of our medical information privacy. Rather, the Federal Govt. metes out fines, publicly shames, decreases reimbursement, and occasionally imprisons the guilty party(-ies). However, as “The Pathology Blawgger” describes in a spectacular article, an enterprising attorney by the name of Neal Eggeson has been successful in using HIPAA to establish a standard of medical information privacy. When there is deviation from this established medical information privacy standard Mr. Eggeson is able to show how individuals (e.g. his clients) are effected. Thus, in the span of seven months, we’ve gone from use of HIPAA as a defense in the courts, to use of HIPAA as a weapon in the courts. For every Yin a Yang. This entry was posted in HIPAA & HITECH, Legal, Policy/Privacy/Politics on September 18, 2013 by middlegateinc.